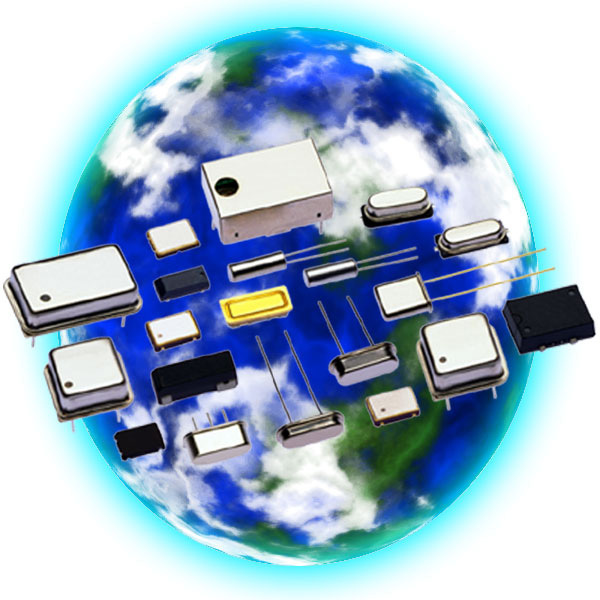 Impact, LLC is a global manufacturer of quality crystals and oscillators. Impact LLC is comitted to protecting our environment. We are fully compliant with most initiatives. Significant investment is made to ensure aggressive lead times and competitive pricing.